Kiwi is a delicious fruit to savor and it’s also filled with vitamin C.
Discover how to grow it and produce nice kiwifruits. 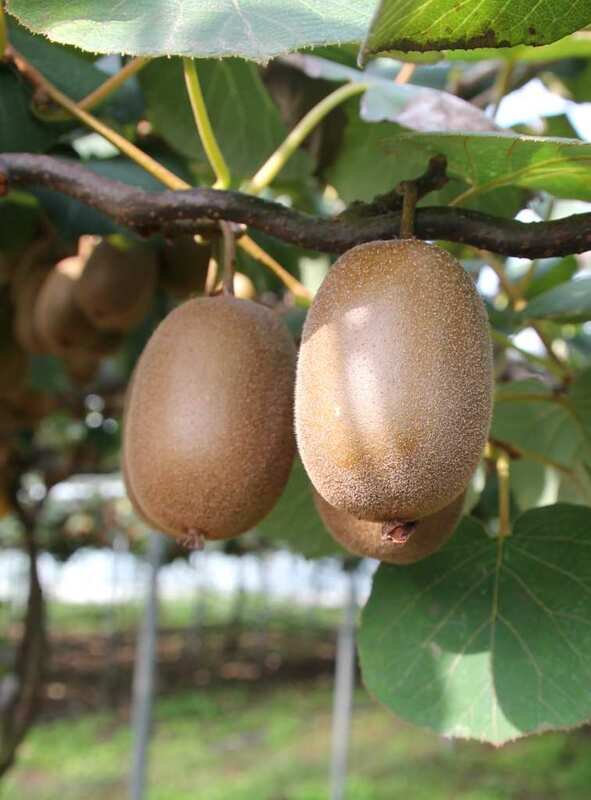 Kiwi is preferably planted in spring, especially in regions with harsh and cold winter weather. In milder, more temperate climates, you’ll also succeed if planting your kiwi in fall, of course checking that it won’t be freezing in the following few weeks. Kiwi loves spots that receive a lot of sun, even if part shade in the afternoon is a boon if ever the heat rises too much. Look for a spot that is sheltered from strong winds. A proper blend of garden soil, sand and soil mix is the perfect combination when planting. Adding fertilizer upon planting is also excellent to answer future needs. 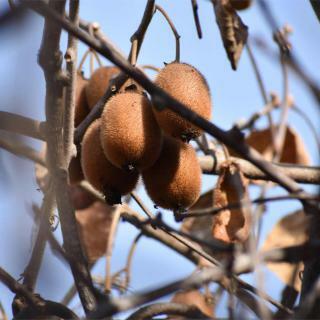 Although most people regard it as an exotic, tropical fruit, kiwi can grow in temperate climates and productivity can be impressive when pollination was successful. 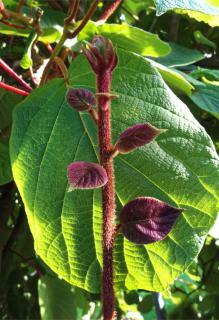 The end of winter is when kiwi is most sensitive to frost, when the buds are bursting with sap. Kiwi is a fruit vine for which pollination is crucial and probably the most difficult practice to master. First of all, you’ll have to plant 1 male specimen in a cluster of 4 to 5 female specimens, or, simply stated, you won’t have any fruit. Wind often isn’t enough to ensure pollination, so you’ll have to invite bees over for the work to be done. The first kiwi fruits appear after several years, usually at least 4 to 5 years. Male specimens bear cream white flowers with many gold yellow stamens. Female specimens bear white flowers, and each flower ovary carries 20 to 30 styles or stigmas. Male specimens bear many more flowers than female ones do. Self-pollinating kiwi varieties have also been developed, they bear both male and female flowers on the same stem. One such variety is the ‘Solissimo’. However, self-pollinating kiwi varieties tend to be much less productive, according to those who have actually tried planting them. After having planted your kiwi and provided proper growing conditions, you’ll be tasked with a few maintenance items to ensure growth, pollination and fruit formation for your actinidia plants. 1 – Training your kiwi is the first thing to do, because this vine doesn’t wrap up around any lattice on its own. Prepare any sort of lattice, pergola or overhang that will ensure your vine has plenty of space to climb on. 2 – Kiwi needs water, especially during the first years after planting. Water often, especially in case of elevated temperatures. 3- Kiwi requires fertile soil to develop well. Organic fertilizer granules at the end of winter will help the plant stock up on nutrients. 4 – Lastly, winter protection for cool climates in winter can be relevant. Simply mulch the base of your kiwi with a fair layer of mulch. Kiwi, in the Northern hemisphere, is harvested before the first winter frost spells, most often sometime in November. A good way to know if your kiwi is mature enough for harvest is to run your nail on the surface of the fruit: if it yields under that slight pressure, the time is ripe. Kiwi fruits won’t resist the cold in winter, so everything must be harvested before the first onslaught of freezing bouts. To keep your kiwi fruits over the winter as long as possible, store them in a cool spot (40°F (5°C), give or take a few degrees) and well ventilated. You’ll see that they’ll keep for several months and still be as savory as ever. 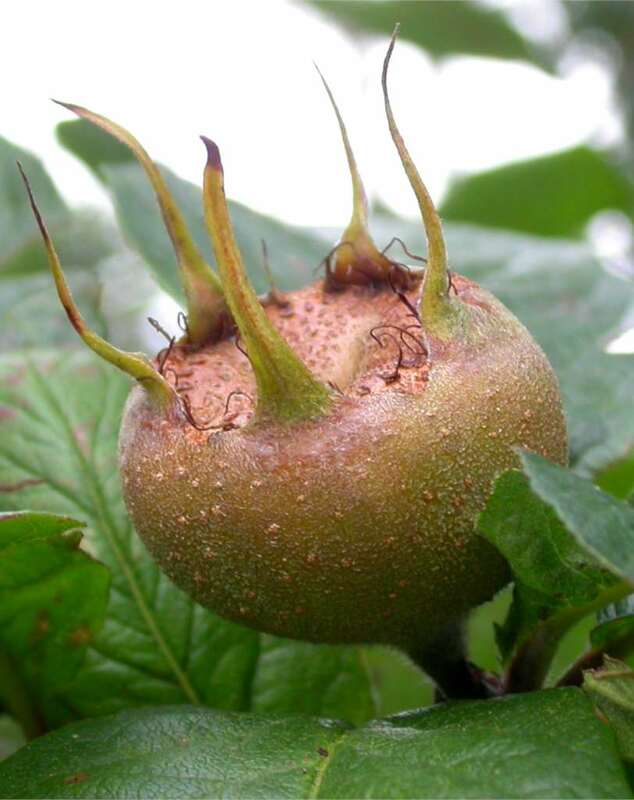 Pruning kiwi plays an important part in fruit formation for your actinidia. The right time to prune your kiwi plant is after the harvest, anytime from December to February while avoiding frost spells. Select one branch, the largest and most vigorous one, to become the main trunk and structural branch. 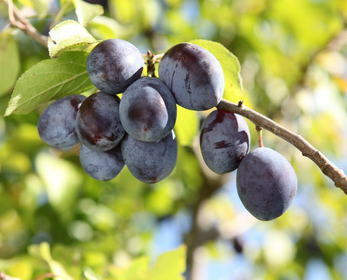 Prune back secondary branches that have born fruit, ensuring that about 3 to 4 eyes remain for future budding. In summer, it also makes sense to prune your kiwi. The ideal timing is generally July, when fruits have appeared but aren’t yet much larger than cherries. 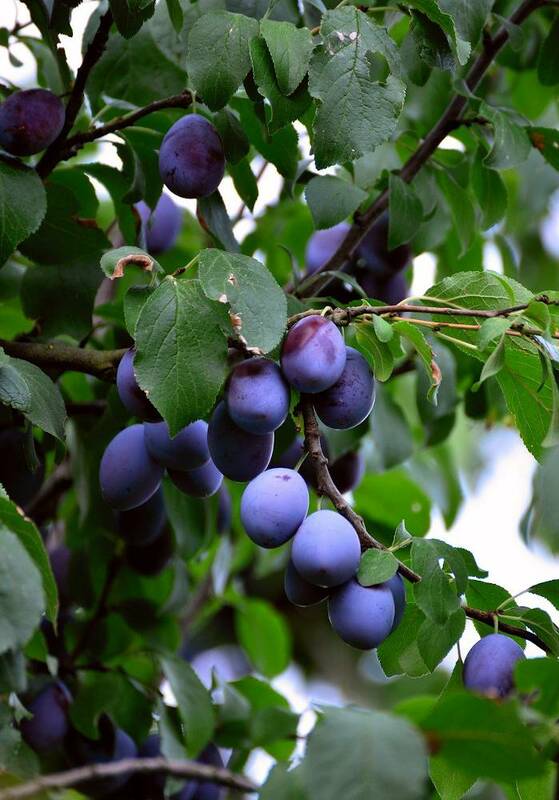 On each new shoot, keep only 4 or 5 buds to increase fruit formation. Many gardeners have let this climbing vine run wild, and their garden got smothered in it. Remember to prune it regularly.